The Basic Obedience Training is suitable for dogs that are over 10 weeks old. This course is offered as six 1-hr training lessons which are taught on an one-on-one basis within six weeks. I will teach the beloved pooch how to obey commands and behave at home and in the public. This will help the canine to become a good member of the family and in our community. With five basic commands – Heel, Sit, Stay, Come and Down, the Owner will be able to introduce some basic disciplines to the canine, which will help to build up a good communication and relationship between the Owner and the canine. Hence, this can ease to further control any unwanted behaviors. 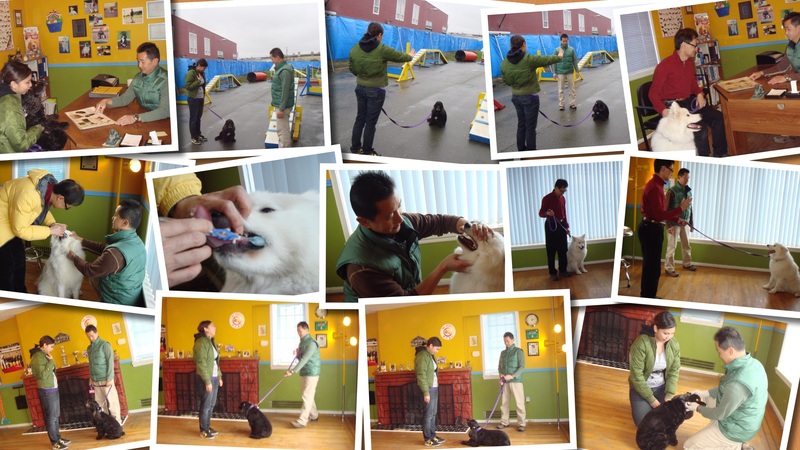 In addition, I will also provide the Owner with lots of knowledge on how to handle and take care of the beloved pooch.